Selling Fun Since 2001. Trusted ticket reseller. Prices may be higher or lower than face value. 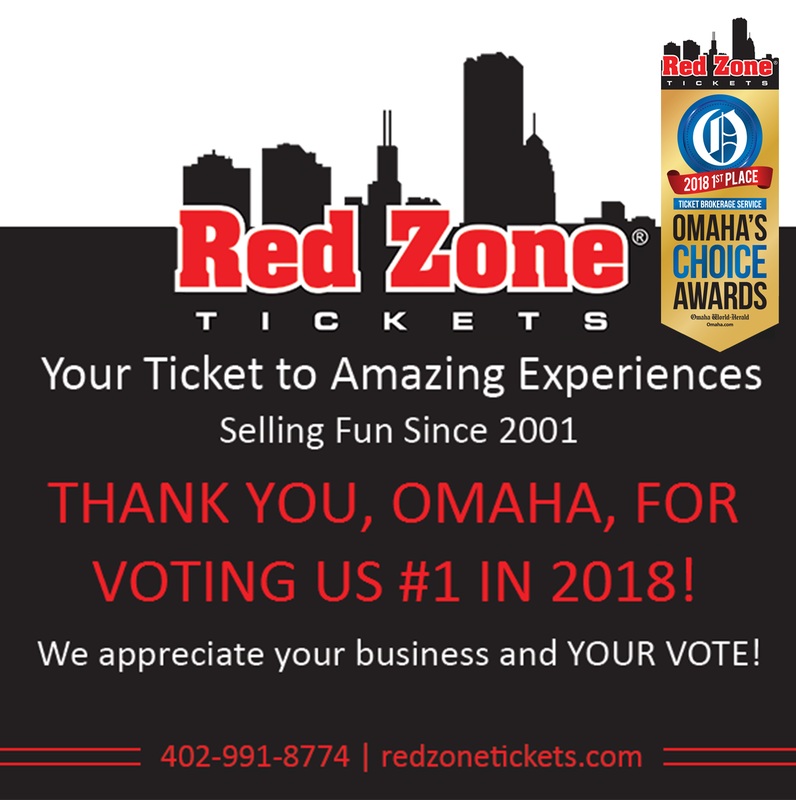 Red Zone Tickets is Nebraska's Top Ticket Broker. Red Zone Tickets is the best place to shop for Nebraska Football tickets, College World Series tickets, Super Bowl Tickets, concert tickets, and any other sports, theatre, or entertainment event both locally and nationwide. We offer Free Fed Ex Shipping! We have a 200% Guarantee on all orders! We do more than sell a ticket. We offer VIP tailgate experiences for some of our best customers at Husker Football Home games and the College World Series. Our website uses the latest security features to make sure your purchase is secure. 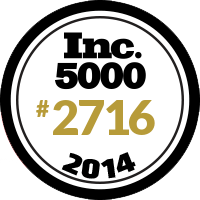 We have the largest online ticket inventory and best ticket selection of any Nebraska Ticket Broker. Our friendly and experienced staff can help you make the right ticket buying decisions because we like to attend events just like you and we know the importance of finding the right tickets. View our testimonials page to see what some of these happy customers had to say about Red Zone Tickets. Red Zone Tickets is a privately owned ticket broker. Tickets sold on this site are "Secondary Market" tickets, or "Brokered Tickets", that are often times sold for more than face value. Our tickets are sold at market value. The price you pay will not equal the face value on the ticket in many cases. While most of our event tickets are sold over face value we have numerous tickets that are sold below face value when the secondary ticket market dictates the tickets should be below face value. This site is in NO way affialiated with Ticketmaster, the Box Office, or any other Theatre, Stadium, or Venue. To learn more about us, please feel free to Contact Us today! We are located 1 block South of 168th and Blondo. Saturday: 9:00 a.m. - 12:30 p.m.